This Flat Design Letters for PowerPoint with 21 Examples will give your next presentation a new dimension. 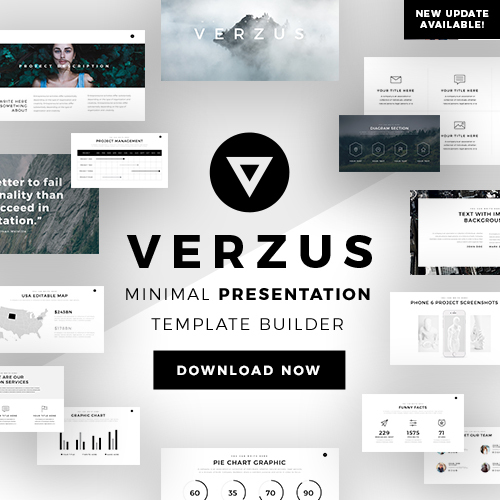 With an elaborate and unique design alongside an array of bright and rich colors, this template will make your next presentation stand out from the rest. 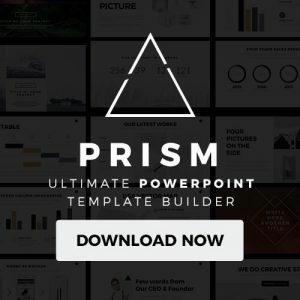 This template contains easy to use and fully customizable slides that will allow you to give a personal touch to your presentation. The flat design refers to a style of interface design which removes any stylistic design choices that give the three-dimensional effect and hence is focused upon the minimal use of simple elements, flat colors, and typography. Thus, Flat Design Letters for PowerPoint with 21 Examples uses simplicity to give your presentation an elaborate outlook with minimal work. Easy to use picture placeholders grant you the opportunity to insert captivating images that will help convey your message. You can choose from numerous timeline format options so that you can select the one that best fits for you. A SWOT Analysis chart will allow you to develop a business strategy for your company as well as explaining each internal and external factor affecting the growth of your business. You can insert beautifully designed section cover slides to smoothly introduce all of the various topics and concepts you will be discussing throughout your presentation. This amazing Flat Design Letters for PowerPoint with 21 Examples is completely free for you to download and can be used through Microsoft Powerpoint. 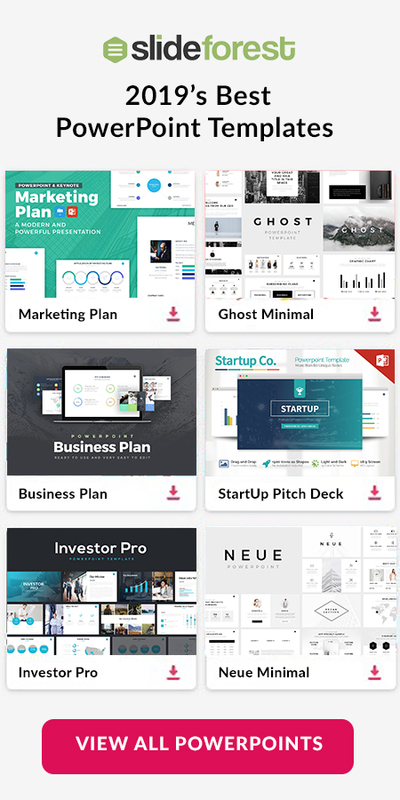 So no matter what type of business related presentation you have coming up, you need to download this unique template to give your presentation a visual and credible boost. Trust me it won’t let you down!